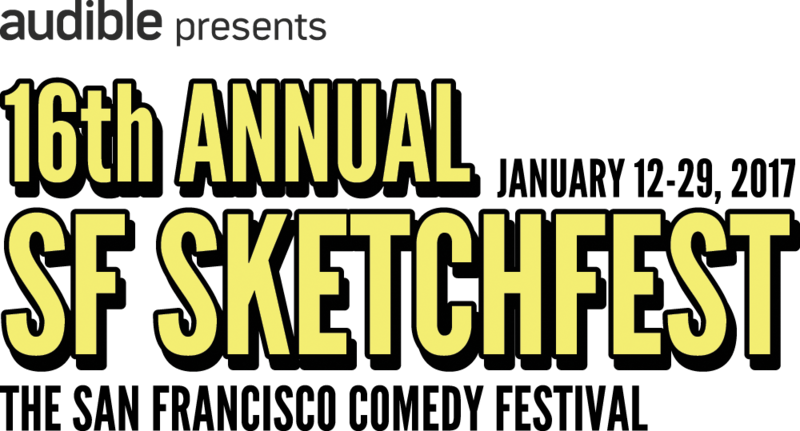 SF Sketchfest Returns, Tickets on Sale Tomorrow! Once a year San Franciscans open their hearts, and their pockets, for a one-of-a-kind, can’t miss showcase of the world’s best entertainers in ways they’ll never be again. You’look never see another Reggidency — a four night Reggie Watts experience incorporating luminaries from comedy and music and onomatopoeia alike. 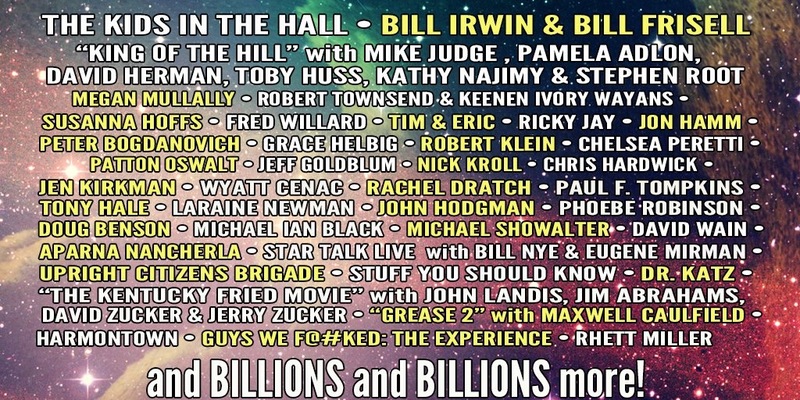 You’ll never see the numerous storytelling shows and cult movie cast reunions and live TV readings that have become a festival staple. 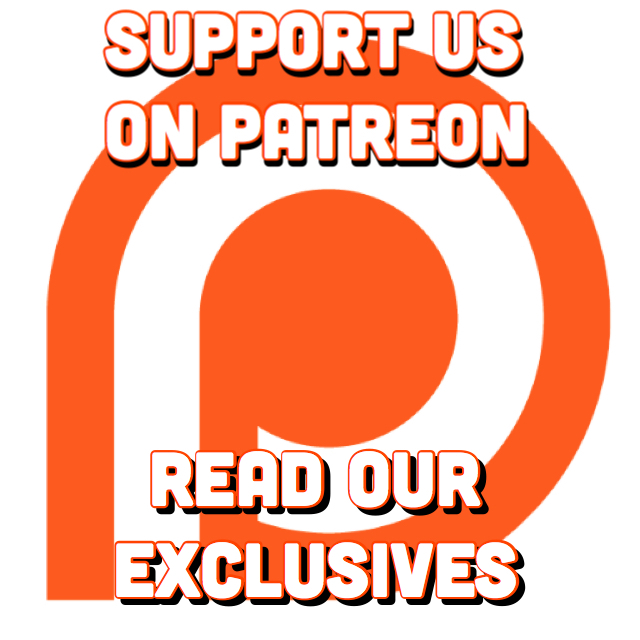 You’ll never recapture the raw new of who’s who that are who’s next. Its time to educate yourself, check your bank account and make some tough decisions. With some faves sure to stack on top of each other, you may miss the greatest thing to see the greatest thing. Don’t miss out, tickets go on sale this Sunday and they will sell out fast. 11/17. Man Haters: Women, Queers, Comedy.